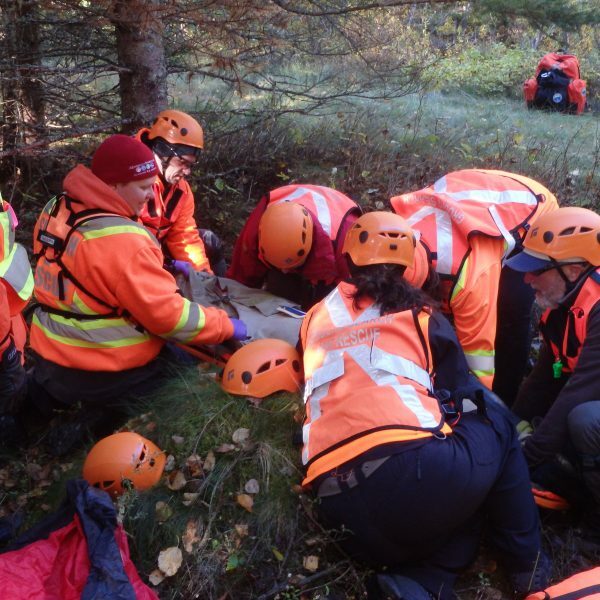 Colchester Ground Search and Rescue is a 100% non-profit, registered charity that receives limited grants each year to support its operations from various government entities. 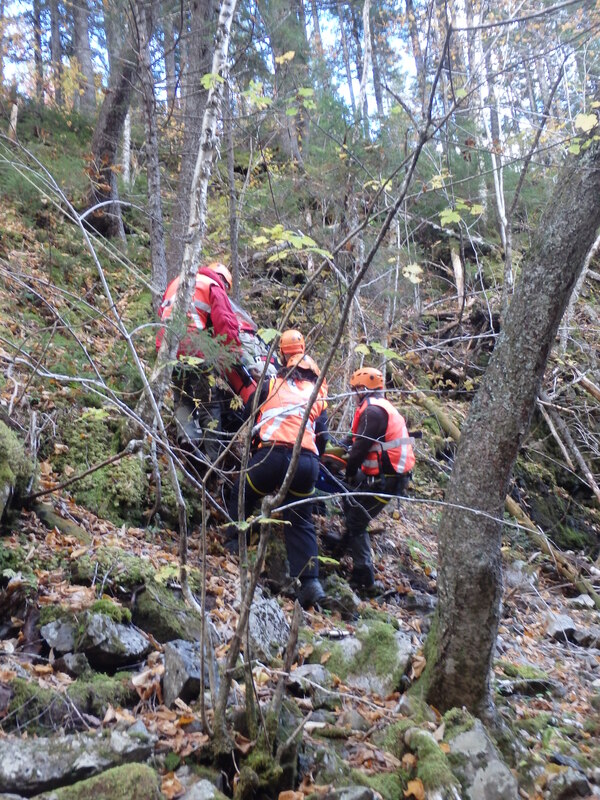 Colchester Municipality and the Town of Truro have contributed considerably to our operational expenses in recent years, and we are now reimbursed by EMO for all search-related requirements during a search and rescue or civil emergency operation. Beyond day-to-day operations, we continue to rely heavily on fundraising for expenses such as the maintenance and purchase of specialized equipment, vehicles, training and safety gear needed to help us bring lost persons home. 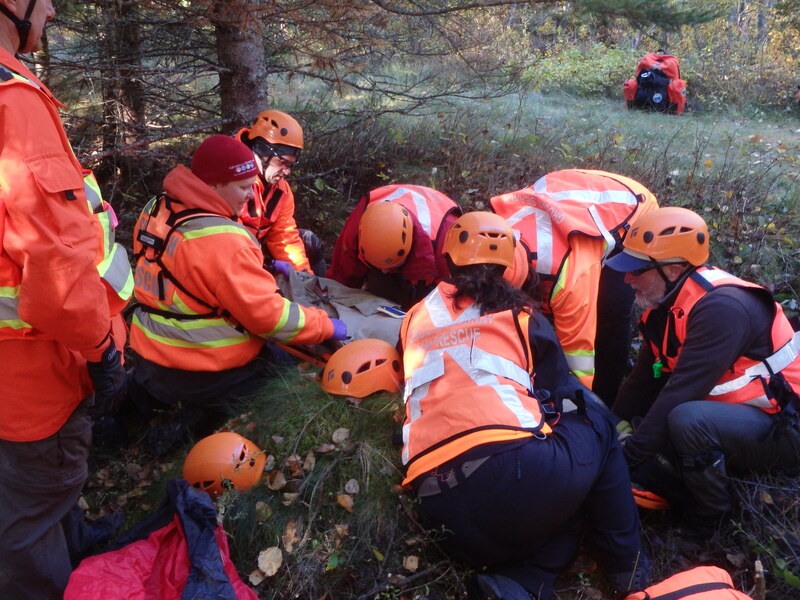 Support from individuals and organizations enables us to focus on the task at hand while training personnel to respond to lost-person incidents and civil emergencies year round. Colchester Ground Search and Rescue would like to thank you those who have supported us through the years and those who will support us going forward. To donate to our services please contact us at the phone # listed below or send us a message and someone will be in touch. 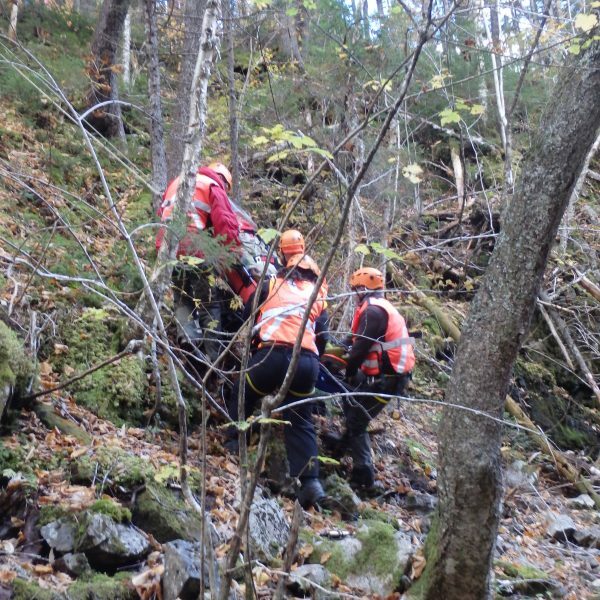 Gain wilderness survival skills and enjoy the rewarding feeling of helping the Lost person! 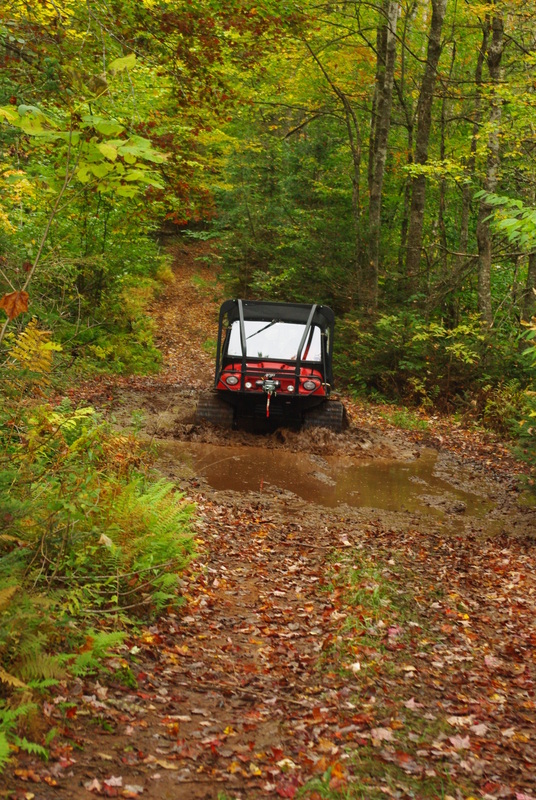 CGSARA home base is located at 73 Ventura Drive, Debert Nova Scotia, This building houses vehicles, and equipment storage, offices, kitchen, and training classroom. 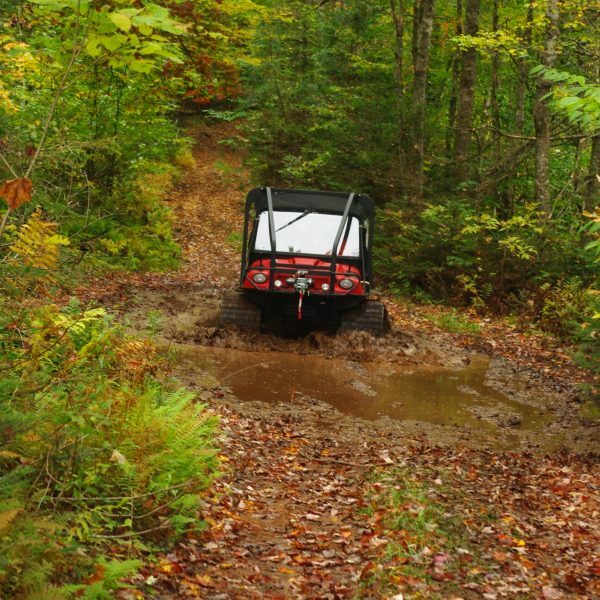 The team, with permission of the landowner, also takes full advantage of the surrounding wilderness areas to conduct valuable training. 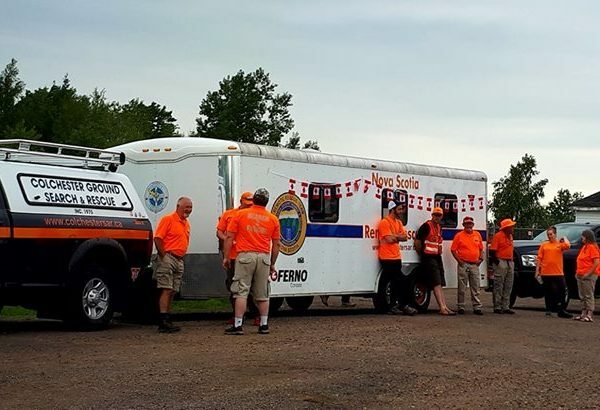 The team is one of the larger teams in the Nova Scotia Ground Search and Rescue Association’s central zone, with its main area of primary responsibility being Colchester County. This team has been continually deployed upon request to all parts of the province, assisting in all functions at larger search operations.